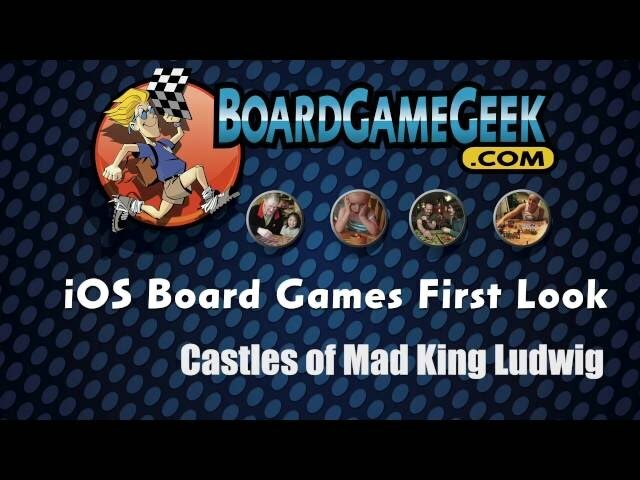 Castles of Mad King Ludwig is a tile laying board game where players must each construct a large, extravagant castle for King Ludwig II of Bavaria. His tastes are a bit odd so the rooms he will want in his castles each game will change. You start with a foyer and then purchase rooms to add to your castle. Every round, one player is the master builder and gets to set the prices of the available rooms. 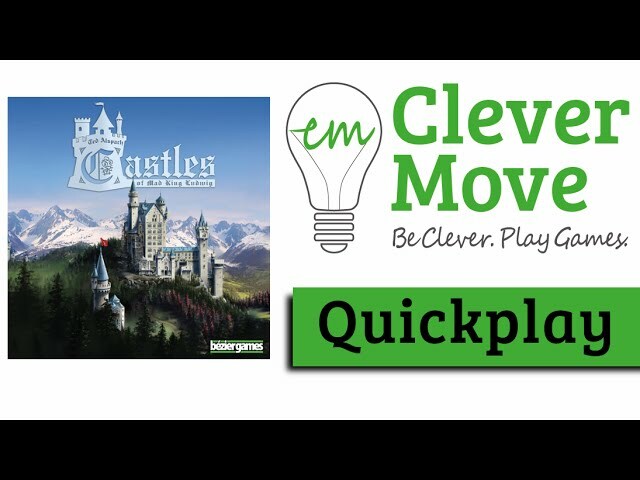 The other players pay the master builder for their rooms and then add them to their castle. Because of the large variety of room tiles and bonus goals, every game is a little different making the replayability factor very high. 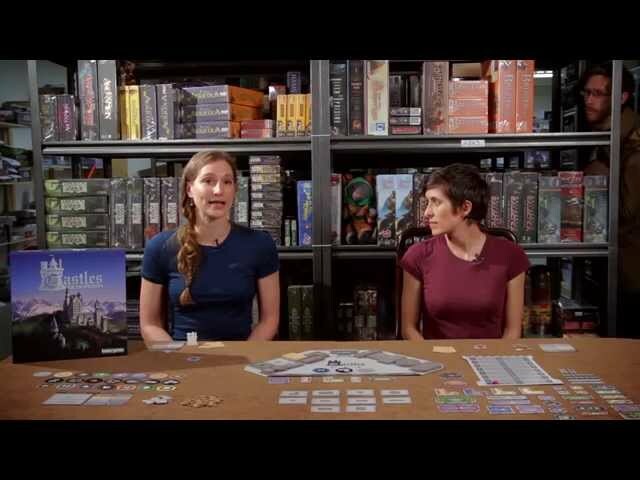 You’ll want to buy Castles of Mad King Ludwig if you like the puzzly nature of a tile laying game with a little silliness thrown in.